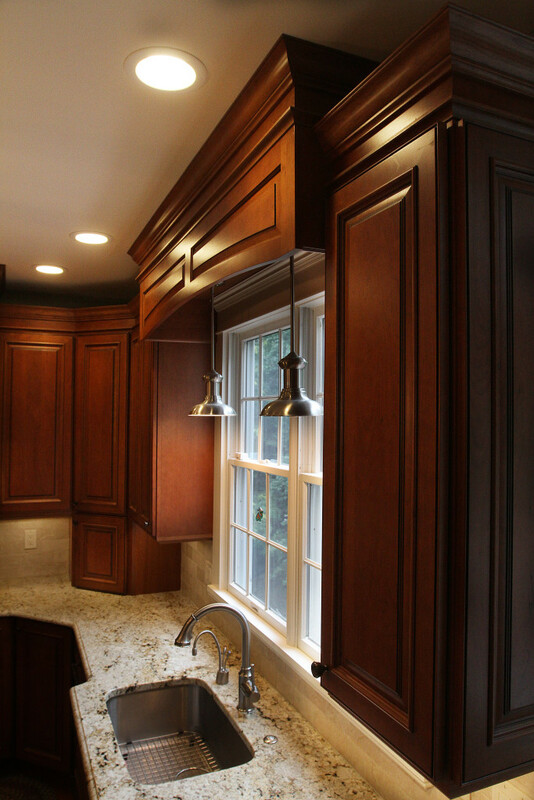 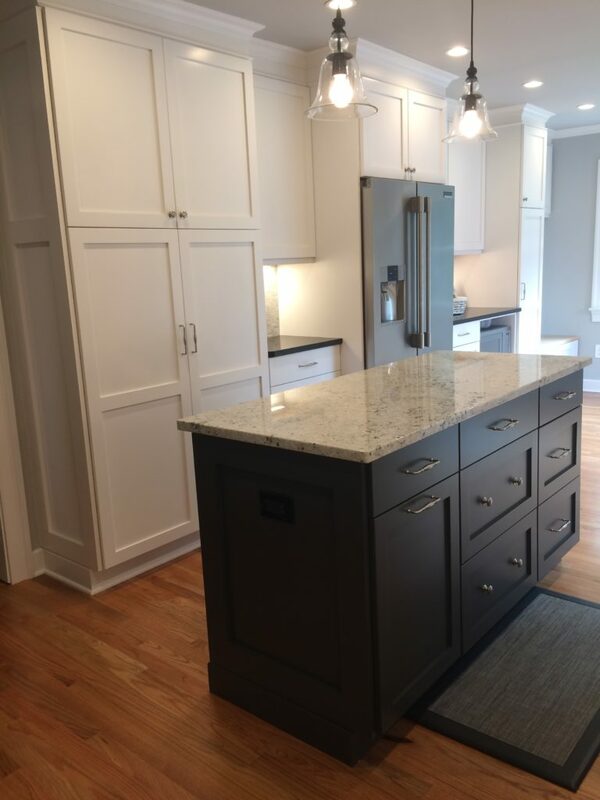 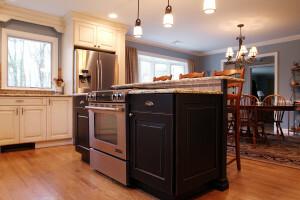 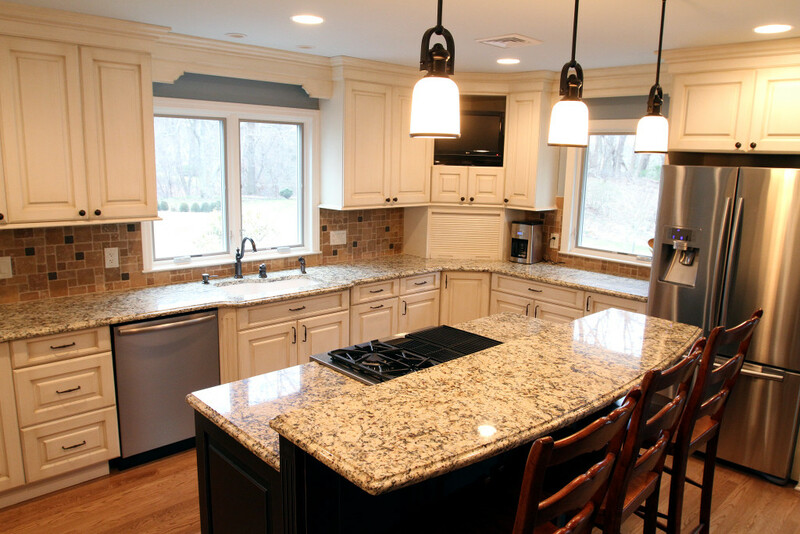 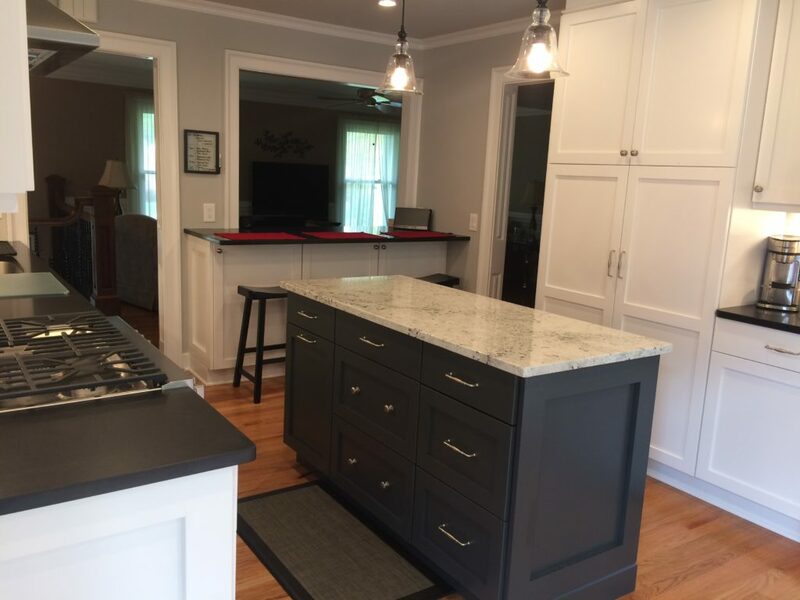 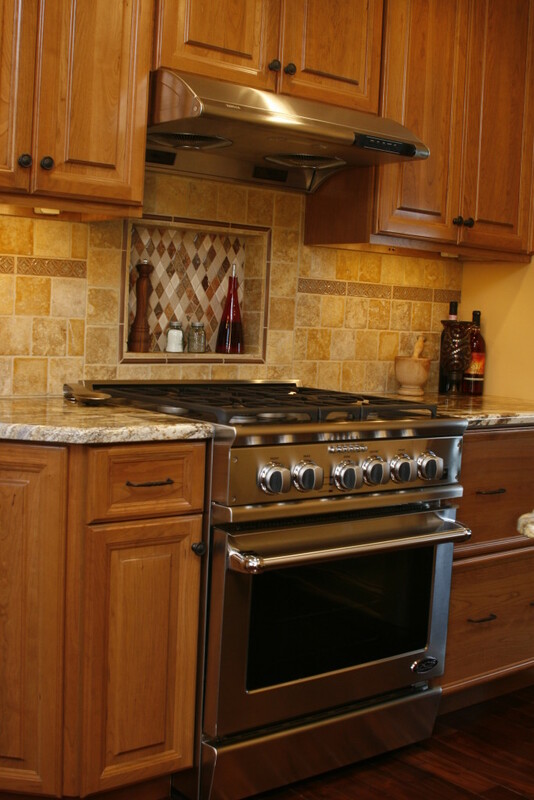 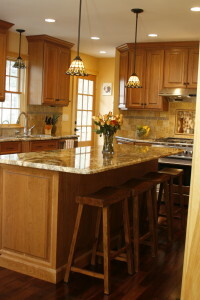 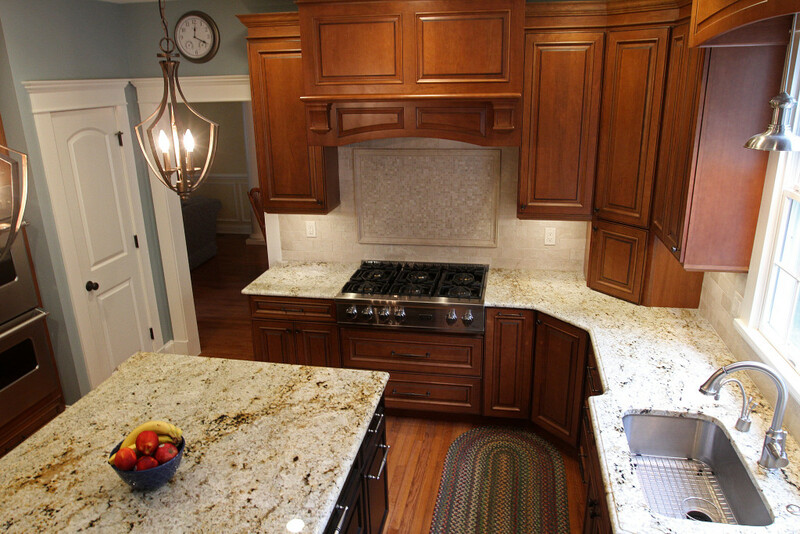 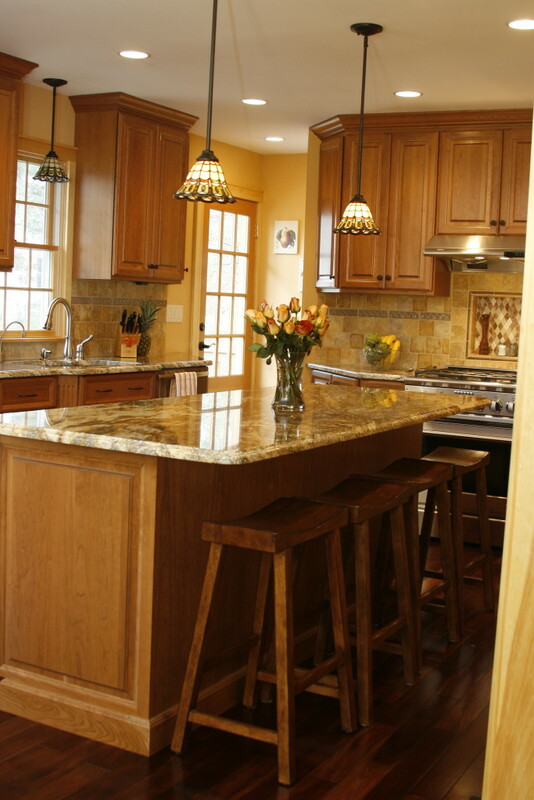 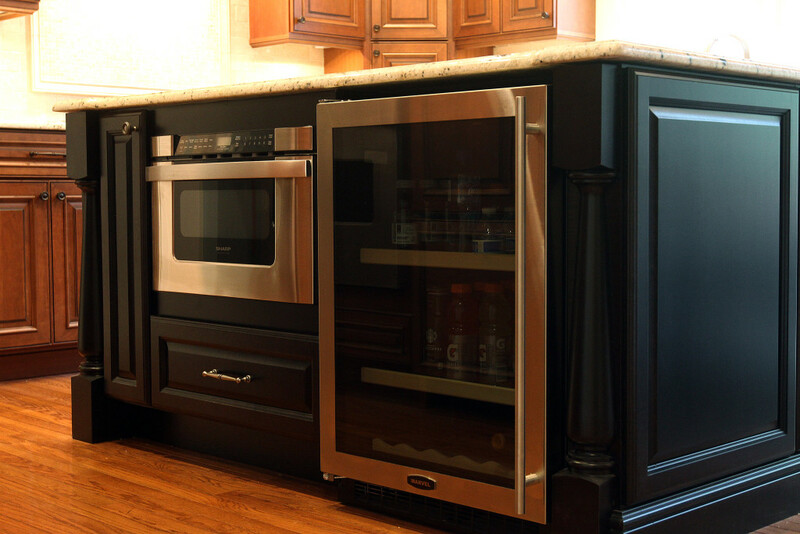 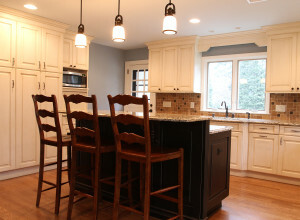 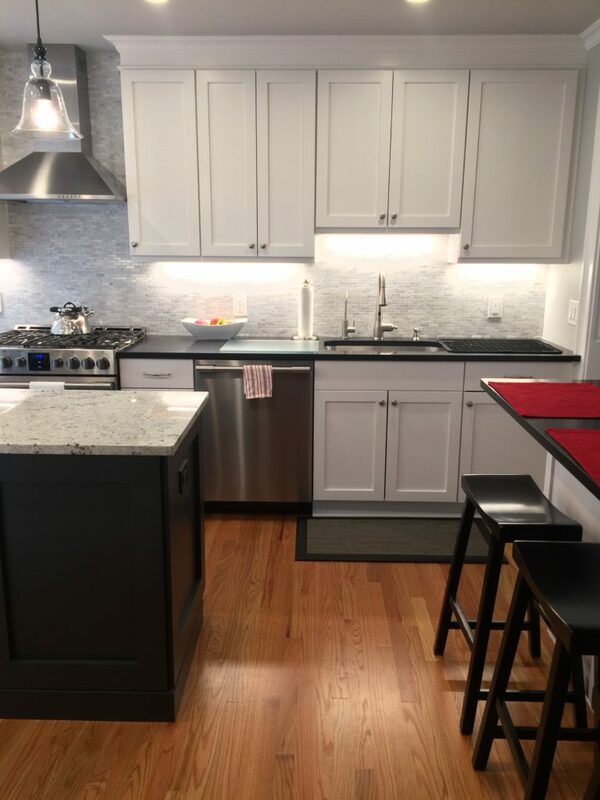 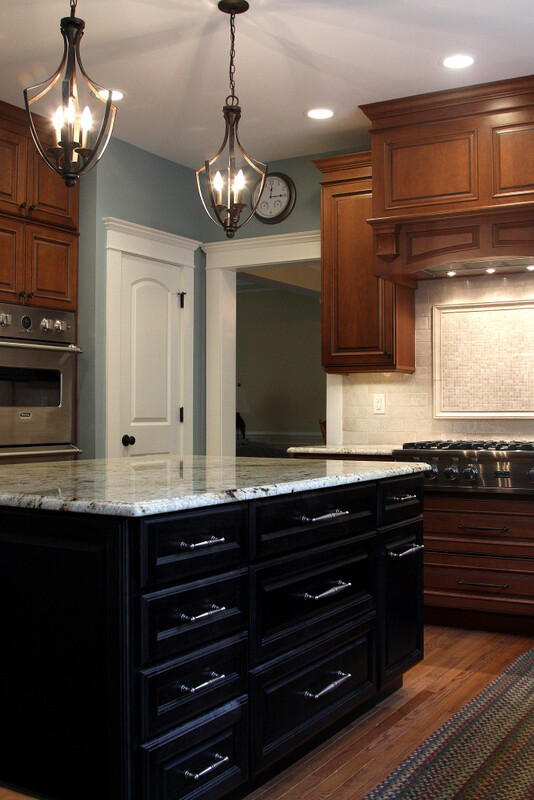 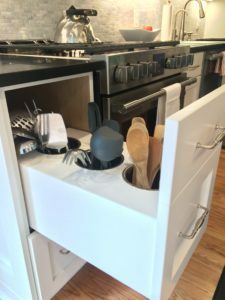 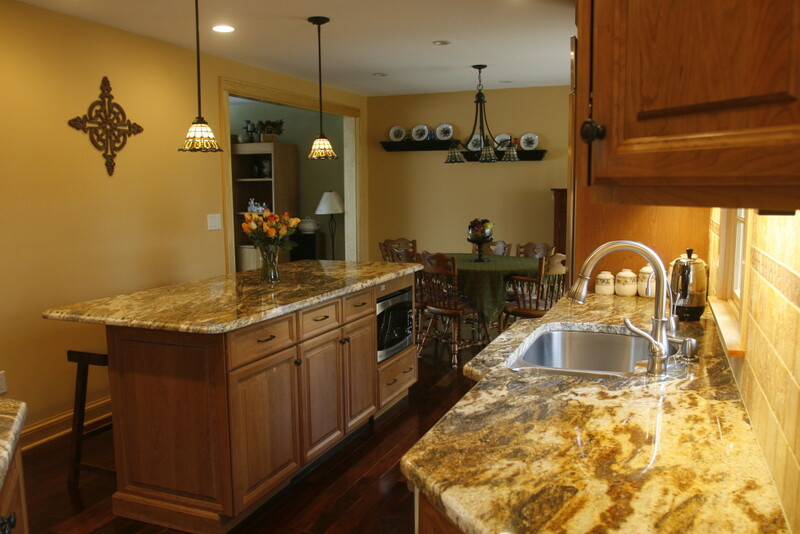 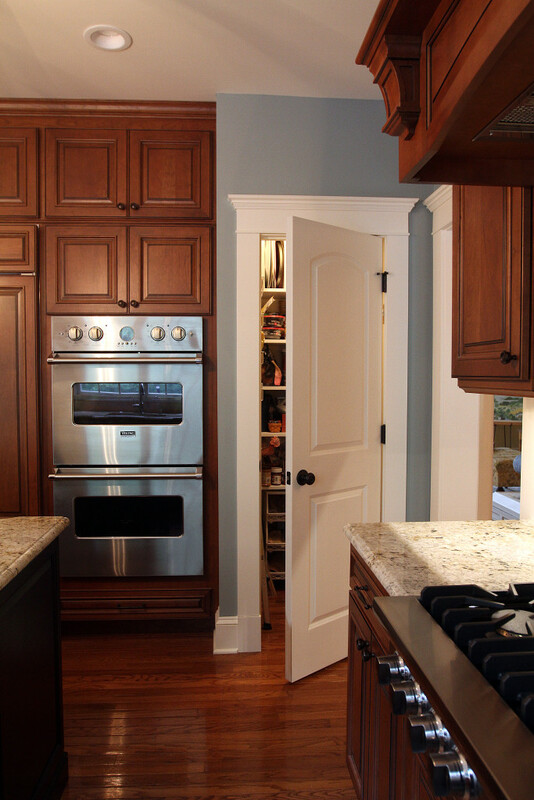 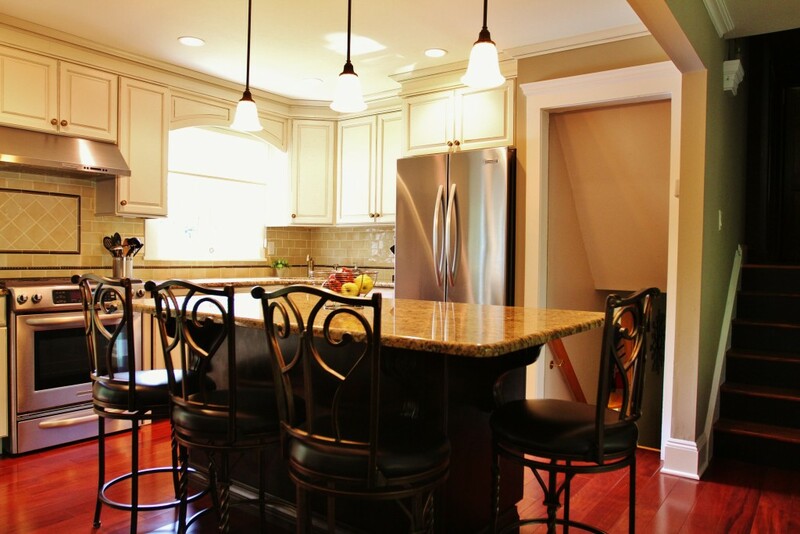 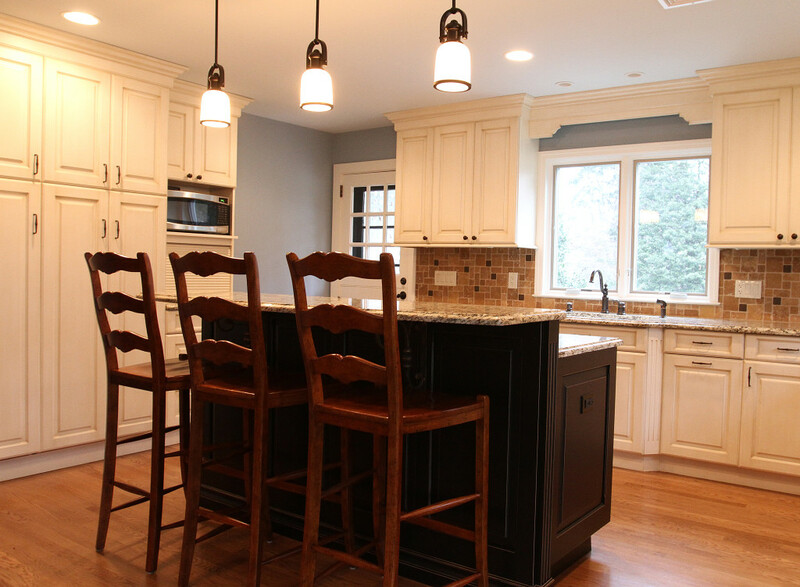 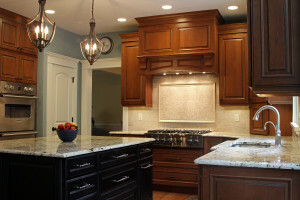 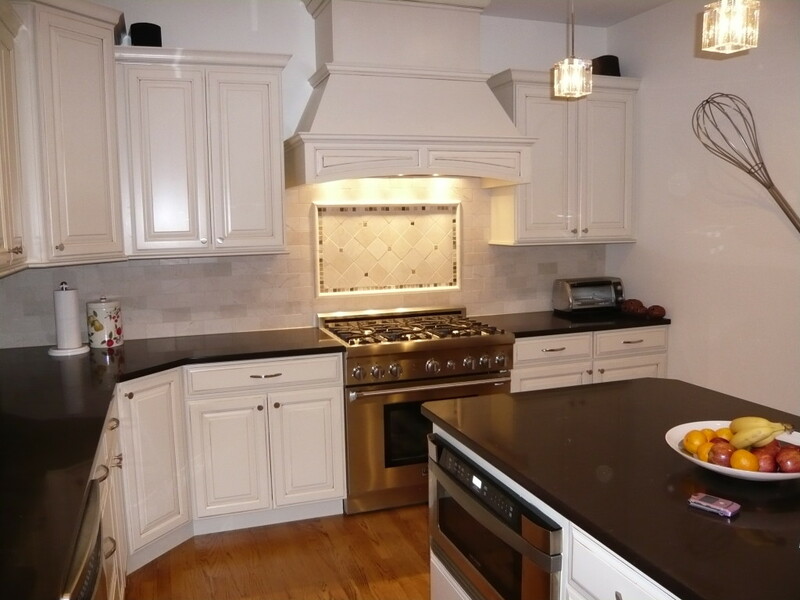 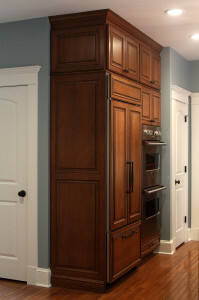 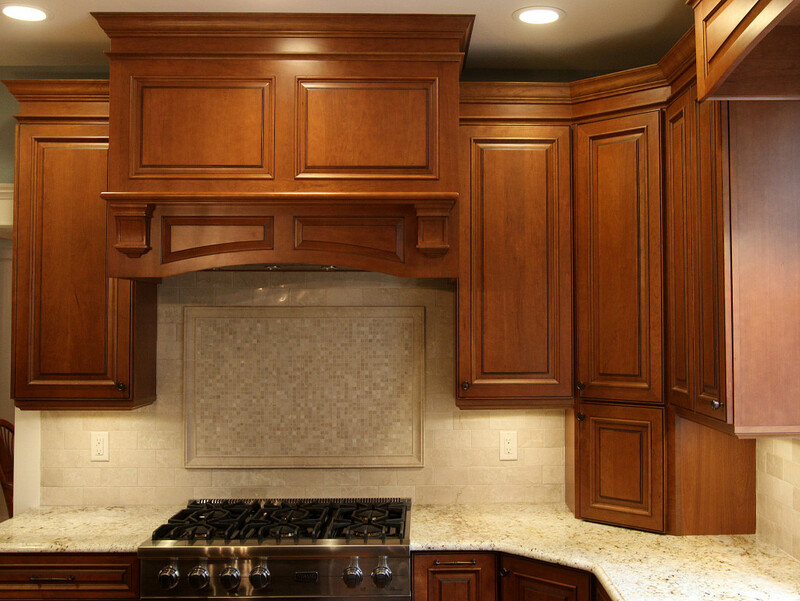 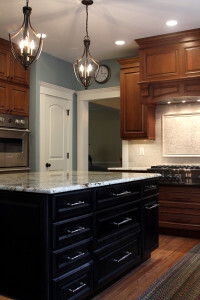 Are you ready to remodel your kitchen in the bridgewater nj area? 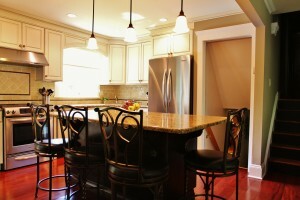 Studies have found that the kitchen is often the most used room in the house. Whether or not this is true for you and your family, we can guarantee that living without a kitchen will disrupt your life. We’ve found that the best way to overcome and at times even enjoy life without a kitchen is to: a) be realistic about the impact this change will have b) try to find the fun in the experience whether that means grilling or eating out more often. 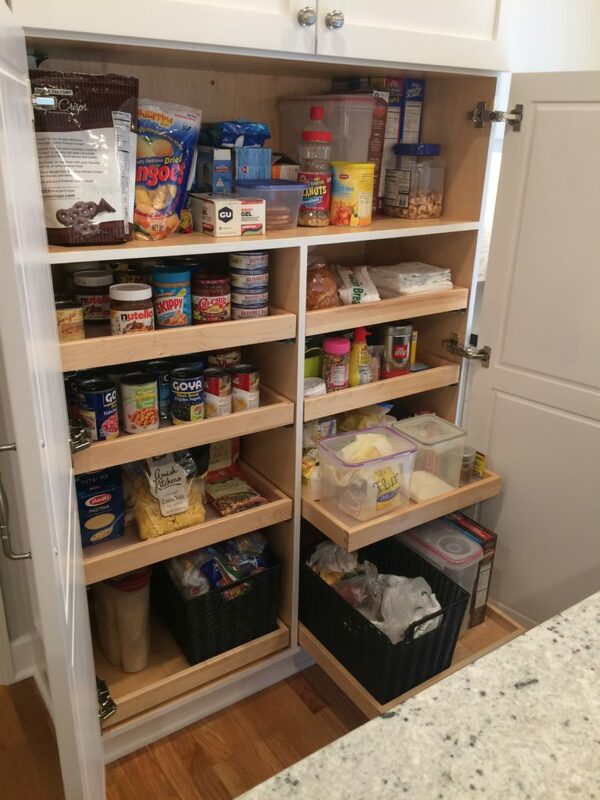 It’s ok we totally get it, this is a huge decision that will directly impact your life for the foreseeable future. It’s natural to be skeptical. Why don’t you take a look at a few pictures from our recent projects? Or keep scrolling to see what other people have to say about us!